This analysis proceeds in two parts. 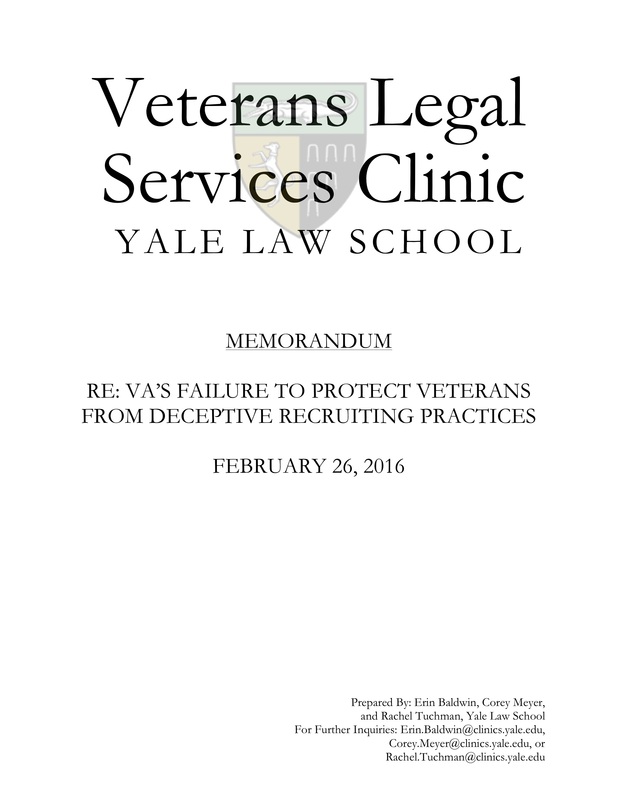 First, it explains the VA’s statutory obligation to deny G.I. Bill funds for schools engaging in deceptive recruitment practices. Second, it discusses SAAs’ authority to approve, disapprove, or suspend funding for educational institutions that engage in such practices.